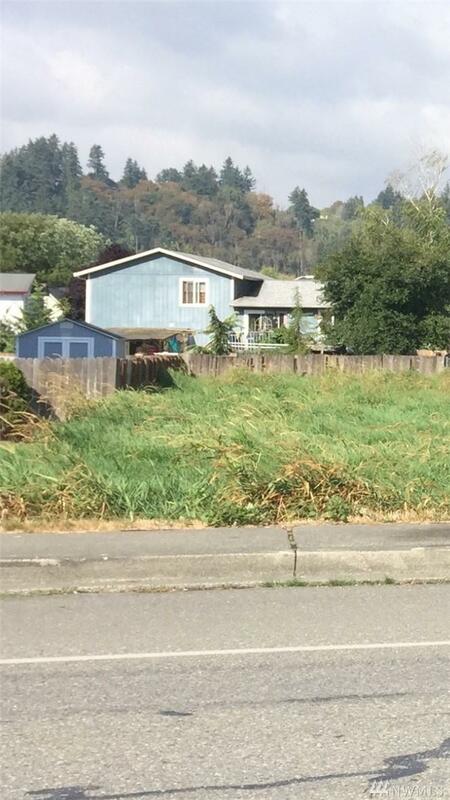 Large Mt Rainier view lot with utilities in street. Close to freeway, shopping, library and Supermall. Walking distance to elementary school. Possible 2 lots with lot line adjustment. Check and confirm with City of Pacific.